The main cause of skin cancer is excessive exposure to the harmful ultraviolet radiation of the sun. The sun rays emits ultraviolet rays that are harmful to the body. They cause changes in the cell structure making them replicate in abnormal numbers. However, skin cancer does not present with immediate symptoms. It is usually evident after the age of 40 years when a person has been exposed to these harmful rays for a long time. 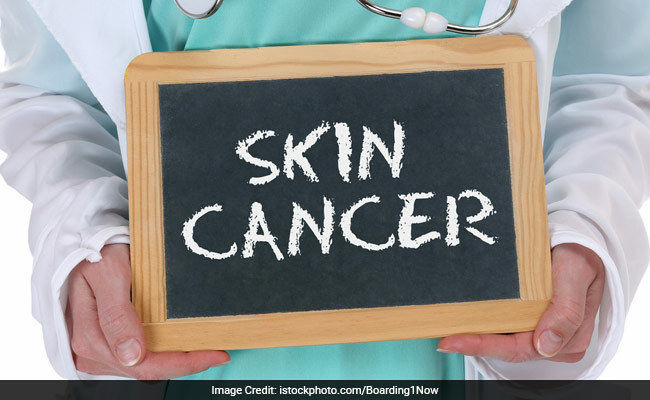 Skin that has been sunburned several times is more prone to cancer since cells lose their ability to repair themselves. Apart from this risk factor, skin cancer may also have a genetic cause. 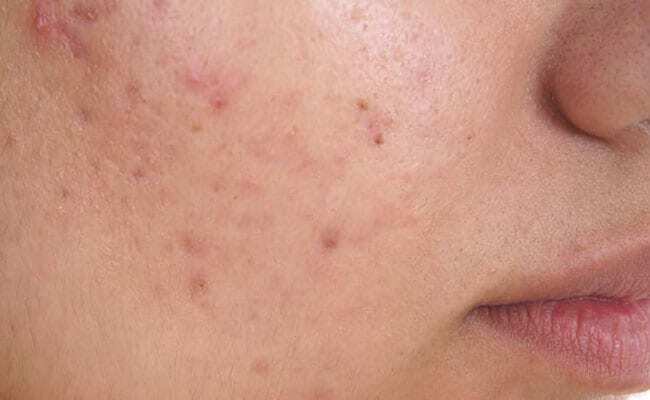 It is more common in people with fair skins and prone to freckles (small red spots frequently present on the skin of Westerners). 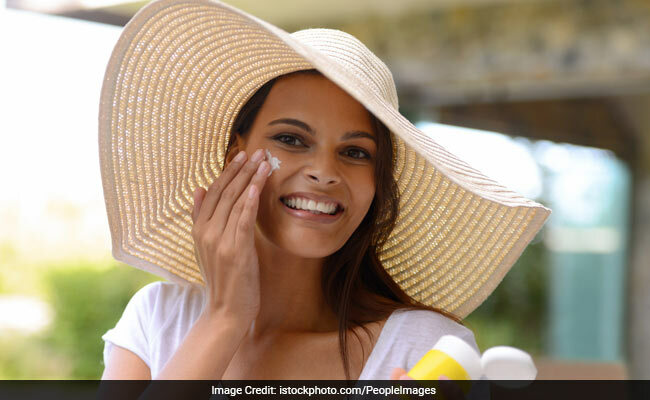 Exposure to chemicals like arsenic also increases a person’s risk of developing skin cancer. The earliest and most common symptom of skin cancer is a change in the colour of a particular area on the skin. Usually on a part of the skin frequently exposed to sunlight. This discolouration then spreads fast to other areas of the skin. There may also be a change in the shape of an already existing mole; in some cases, a new growth which looks like a mole may be seen. This mole-like growth may be ringed with a border. In some cases, the skin in the affected area may itch and appear bruised or bleed. The patient may also notice that the skin looks waxy. On touching, some lumps may be detected and the area around the lumps may become discoloured. Biopsy of the affected area is the only way to confirm the presence of skin cancer. In this procedure, a small piece of the affected area is removed for laboratory testing. This can be done under a local anaesthetic. The doctor then checks for the extent of spread of the cancer and if it is believed to have spread, x-rays of the chest and lungs may be ordered. Surgery is the most common and the simplest way to treat skin cancer. The affected area along with some of the surrounding normal tissue is removed. If the cancer has spread to other areas, chemotherapy may be required. In this, the cancer cells are destroyed with the help of anti-cancer drugs. Other methods like cryosurgery are also used to treat skin cancer. The affected cells are killed by extreme temperature. The tissue falls off on its own after the treatment. Laser therapy and radiation are also used to kill the affected cells in a localised area. Treatment usually does not have many after-effects and skin cancer is the most treatable of all cancers if detected early. It usually does not spread into other areas, but even if it does, removal usually protects against recurrence.